As a frozen yogurt shop owner, it is important to keep up with not only variety but also constant demand and competition. 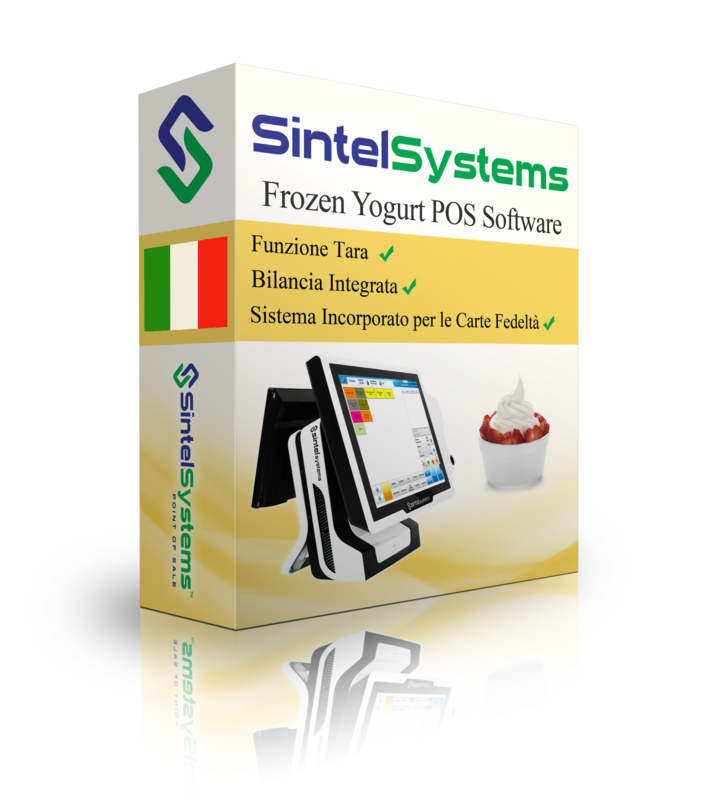 Including an integrated weight scale, tare function, and a built-in loyalty card program, Sintel Software Frozen Yogurt POS provides an easy-to-use software with powerful management capability for your business. Our software allows your employees to process orders within seconds with integrated credit card processing and a hold-order function as well. Sintel Software provides ASP (Application Service Provider) offering, giving you total control of your business wherever you may be. This option allows enhancement features including Google Map Integration and online ordering. Whether the merchant is a small diner in a rural community or a world-famous franchise location in a major city. 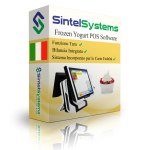 Sintel Software is the universal solution for all businesses. 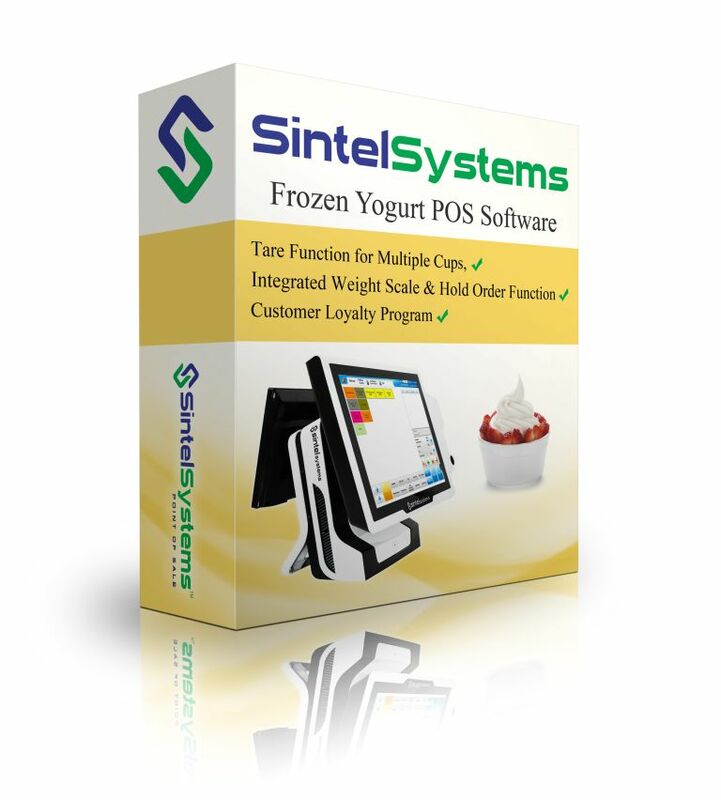 POS SYSTEM CERTIFICATION: The Frozen Yogurt POS Software is Nationally Certified by The National Conference on Weights and Measures (NCWM) under their National Type Evaluation Program (NTEP). The Frozen Yogurt POS software meets all the technical requirement of NIST Handbook 44: Specifications, Tolerances and Other Technical Requirements for Weighing and Measuring Devices.